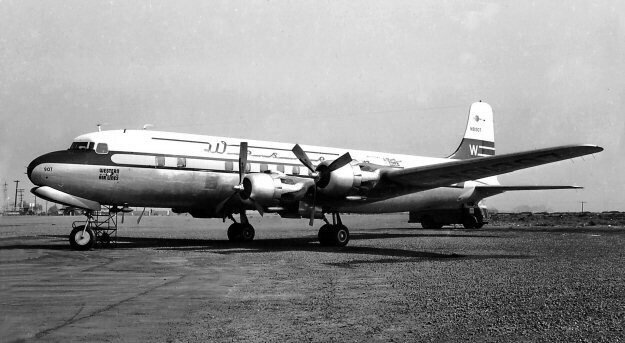 FAM-36: FAM-36 was awarded to Western Air Lines. 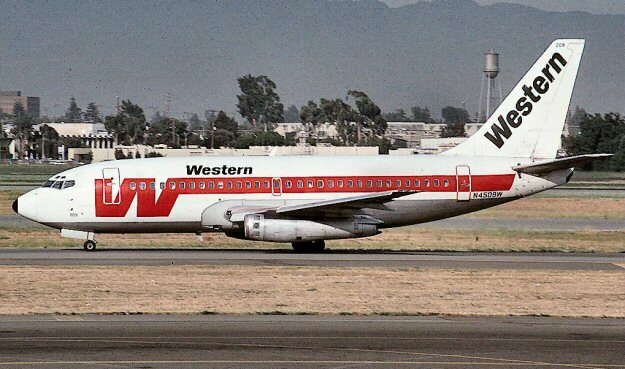 Western Air Transport broke off from TWA's structure and in 1934 changed its name to General Airlines. 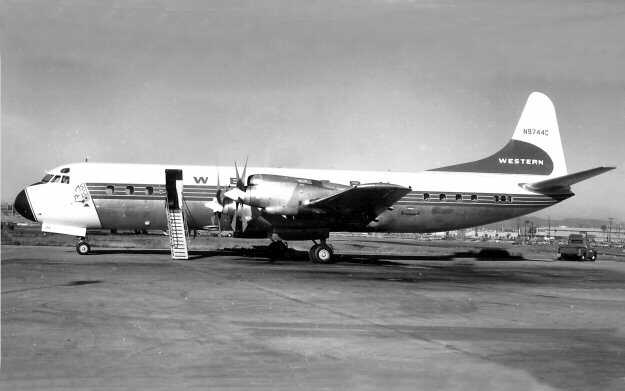 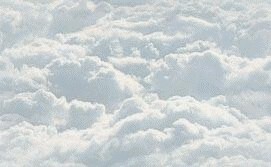 In 1941 General changed its name to Western Air Lines. 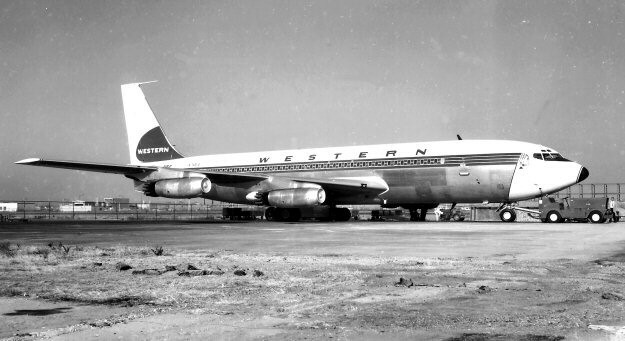 FAM-36 was awarded to Western Air Lines and on July 15, 1957 it inaugurated flight service from Los Angeles CA to Mexico City Mexico.